For this challenge I made this adorable scene card. 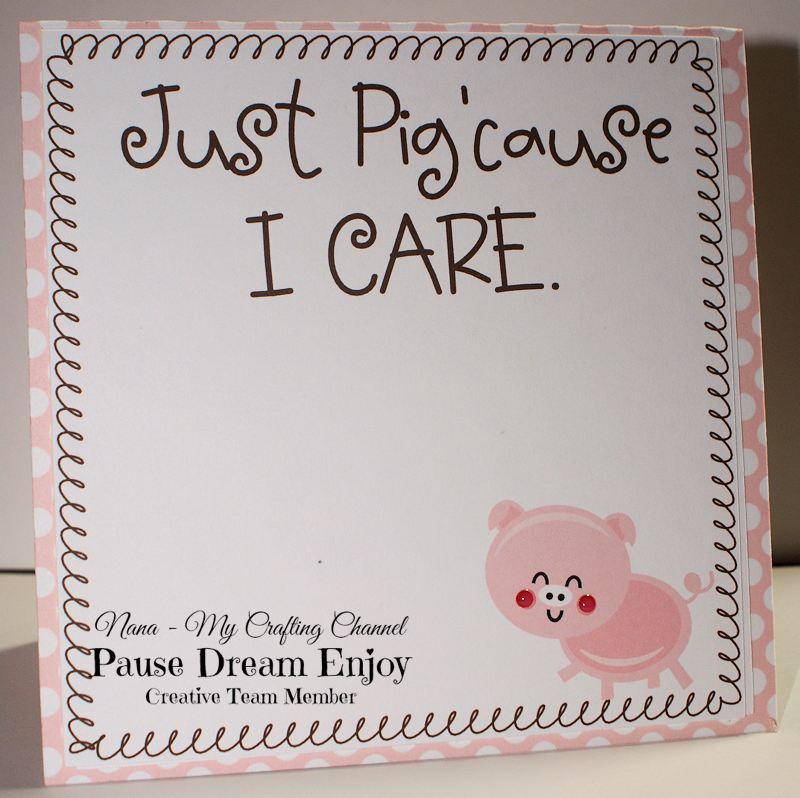 I love little piggies and this one from the Silhouette Store was so cute. So head on over and check out what the DT has created for you inspiration this week and link up your projects. Always a great creation inside and out on your blog. Love the sky background. Great job! What a fabulous card!! Love that adorable little pink piggy !!! Love this card!!! Have a great day. This is so adorable! 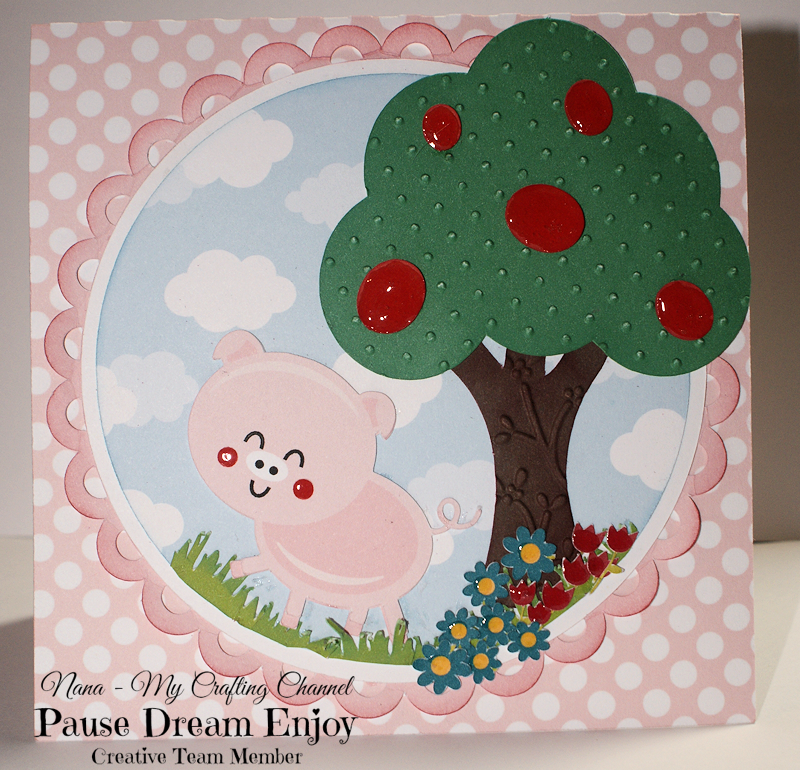 I just love that cute little pink piggy and the cute sentiment with the design around the border! Okay...this card is totally adorable! What a fun little scene you've created. That little pink pig is a real cutie and the inside of your card is just as cute as the outside! A Super fun scene! Stinkin cute piggy!! Love this! If this isn't just the cutest piggy around! Your card is fabulous and look at that awesome scene! Great job my friend...so adorable! This is so wonderful and I love that sentiment!!! TFS and have a great rest of the week. Cute scenery card. 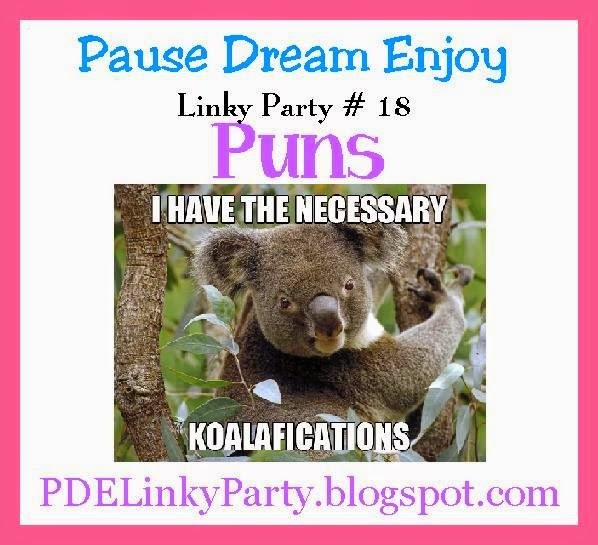 Thanks for sharing at Monday Handmade linkup party.